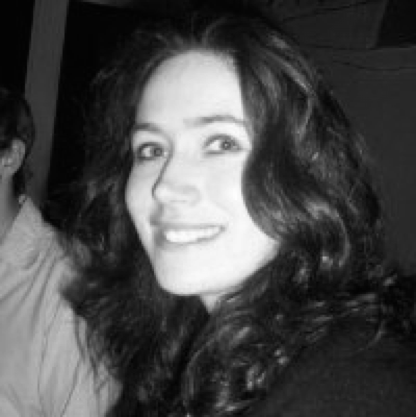 Katie Micklethwaite is a Senior Analyst at Earth Security Group. Before joining ESG, Katie spent four years at risk analytics firm Verisk Maplecroft, where she worked together with companies to identify political, human rights and environmental risks to their operations and supply chains. In her role as a Latin America analyst, she worked with clients from sectors including extractives, retail, agriculture, fisheries and ICT. In addition, Katie played a leading role in delivering the company’s commodity risk service in 2016. Katie’s previous work experience includes three years as a Latin America analyst for risk consultancy Control Risks in London and Bogota. As the company’s lead analyst for the Central Andean region, she worked on projects for clients in the extractives, finance and education sectors. She also conducted field research in countries including Peru, Chile, Honduras and Suriname. Katie has a BA (Hons) in Modern Languages from the University of Oxford and an MPhil in Politics from the University of Cambridge.